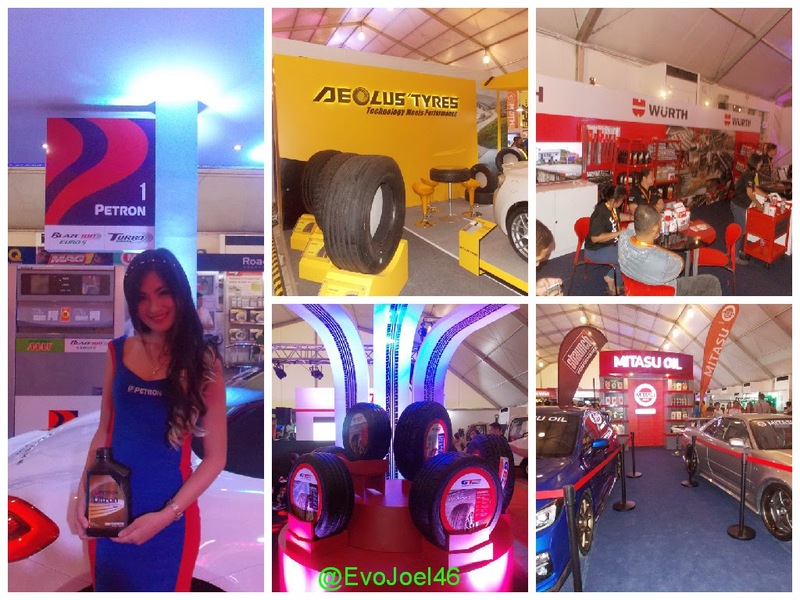 Evo & Grace: The WanderLusts: Cars and Cars Galore at Manila International Auto Show 2015. 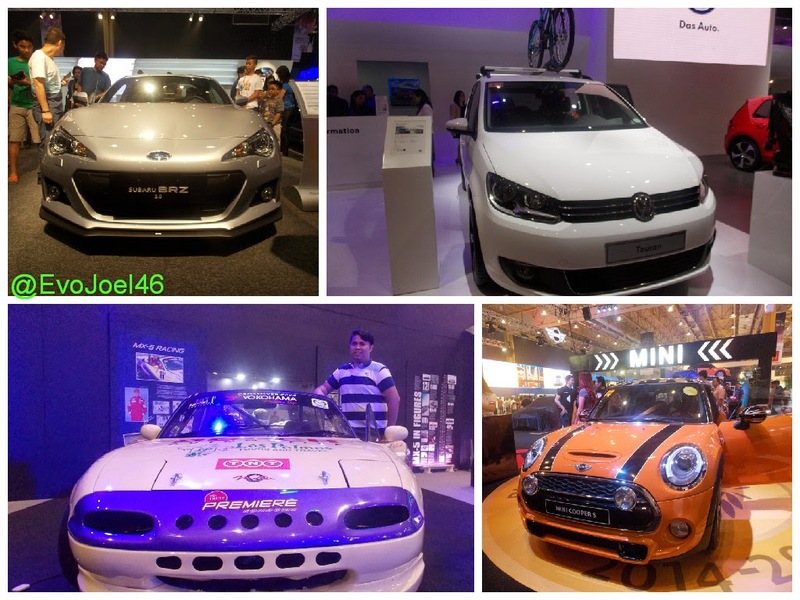 Cars and Cars Galore at Manila International Auto Show 2015. 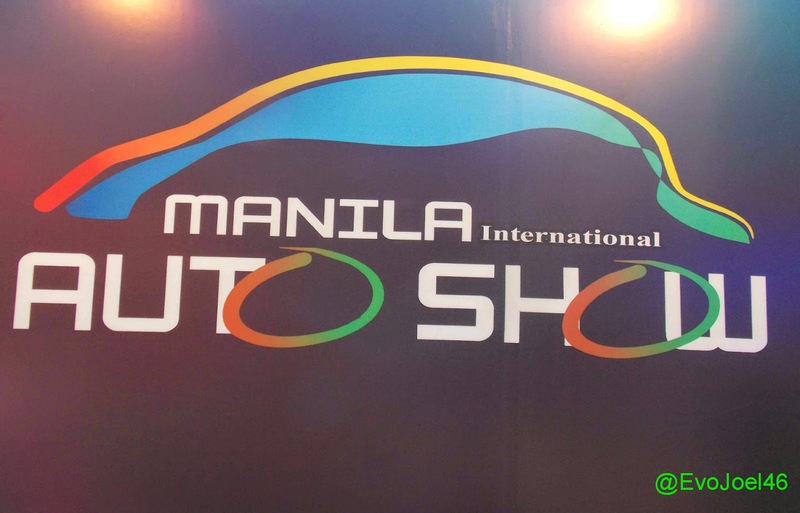 THE Biggest motoring event in the country, the Manila International Auto Show (MIAS) recently showcases the widest selections of vehicles, last April 9 to 12, 2015 at the World Trade Center in Manila. 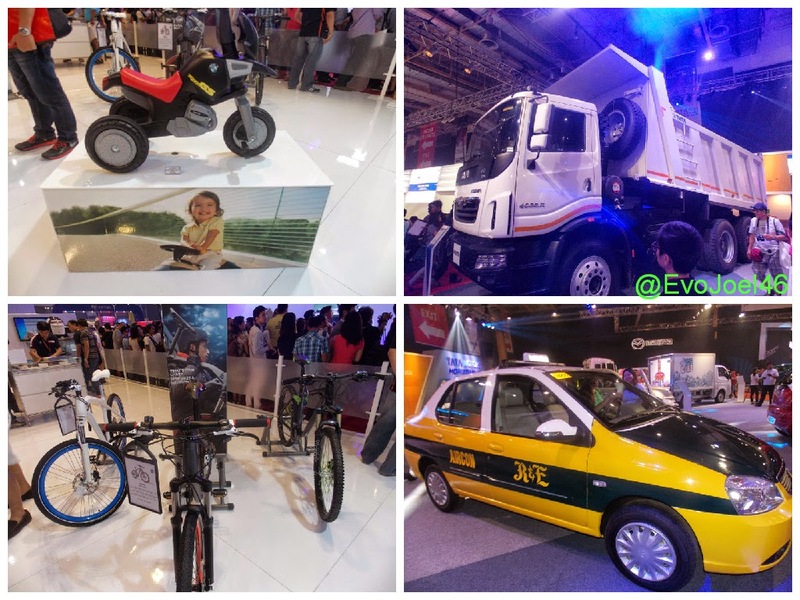 Around 200 participating companies from Automotive sector, 500 exhibitors and 400 car displays are this year’s features. 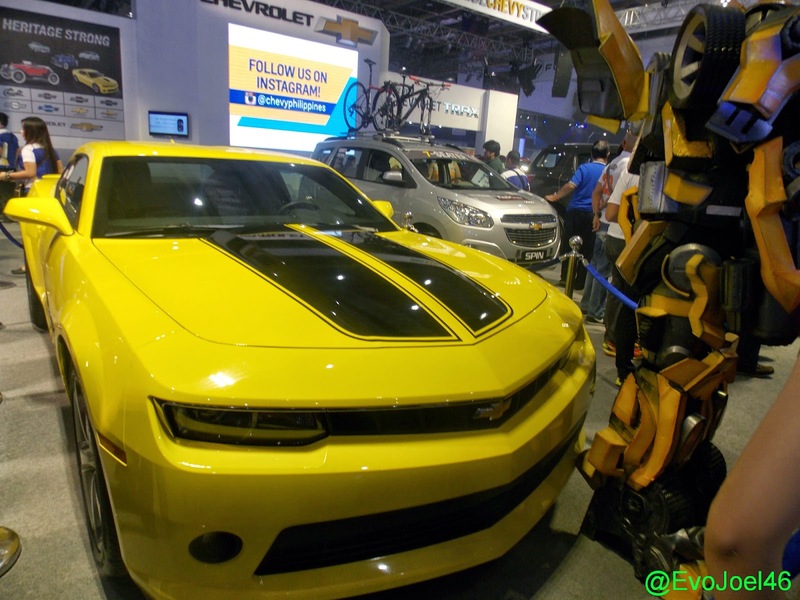 Of Course the famous Bumble Bee car of Chevrolet. Palawan's Beauty Cindy Maduma, one of this year's Subaru girl. 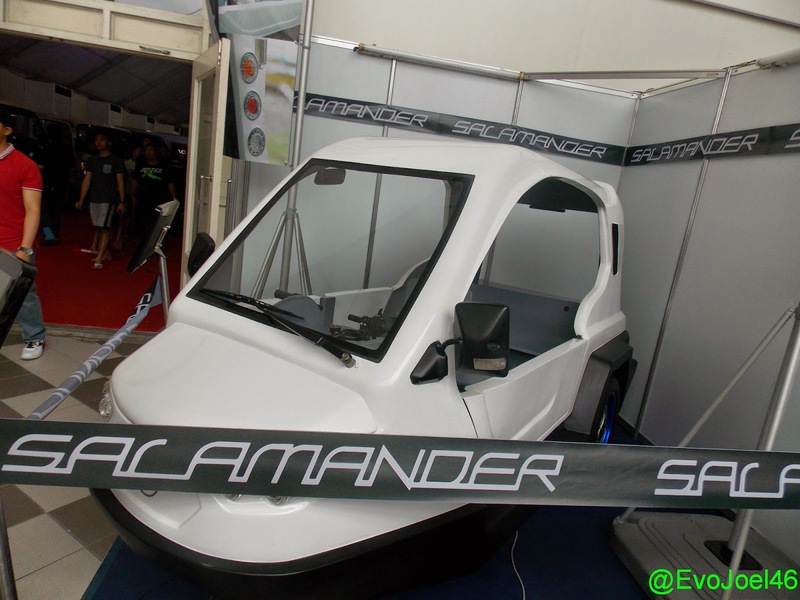 Mostly in display are brand new cars, hybrid cars and concept cars from different top automotive brands, also state of the art auto accessories, latest car gadgets, motorsports clinics, car demos, test drives, and other car related activities. But the important part of the show, is the participation of the Bank of Philippine Island Family Auto Loans, wherein they offer a very extraordinary car financing option, it’s the first ever Bagong Kotse, 1-Month Libre promo. The said unique offer allows easy ownership as such free 1 month amortization, a very helpful aside from paying car insurance, car registration and chattel mortgage fee. This pioneering offer is made available throughout the MIAS. 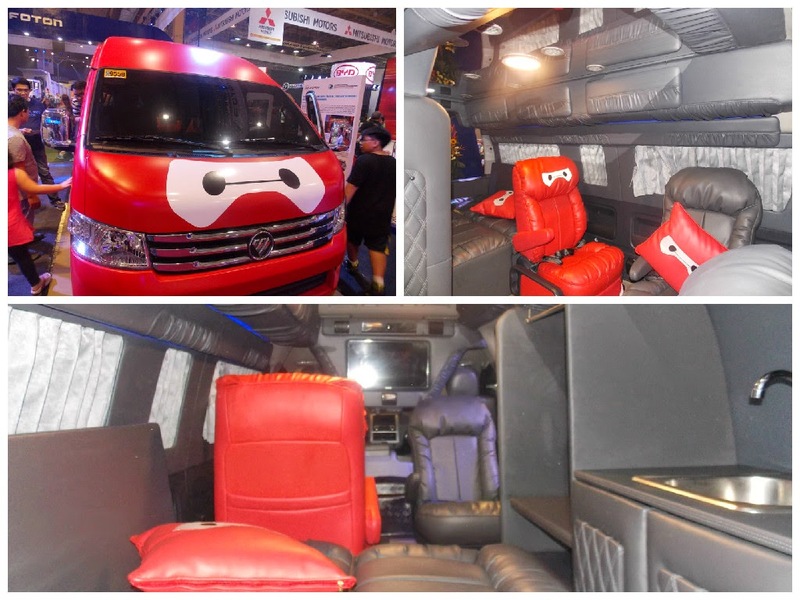 FOTON design this van only for Child Star Alonzo Muhlach. Car Accessories such as Tires and Gasoline of course are present in MIAS. Yes there are Truck, Taxi and Bikes. For those who didn’t make it to MIAS, you can still apply online that is available 24/7 at www.bpiloans.com , it gives you access to a wide selection of car brands and variants with specifications and updated process, loan calculator and forms is on the said site. Or you can visit any BPI and BPI Family Savings Bank branch nationwide up to April 30, 2015. MIAS is now on its 11th year with over 500, 000 attendees since 2005. Organized by Worldbex Services International. 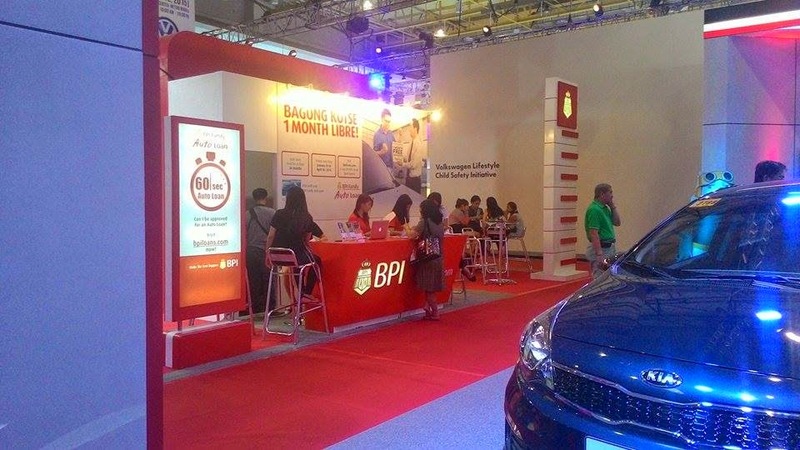 BPI Booth at MIAS event.